All Terra Landscape is our contractor of the month! 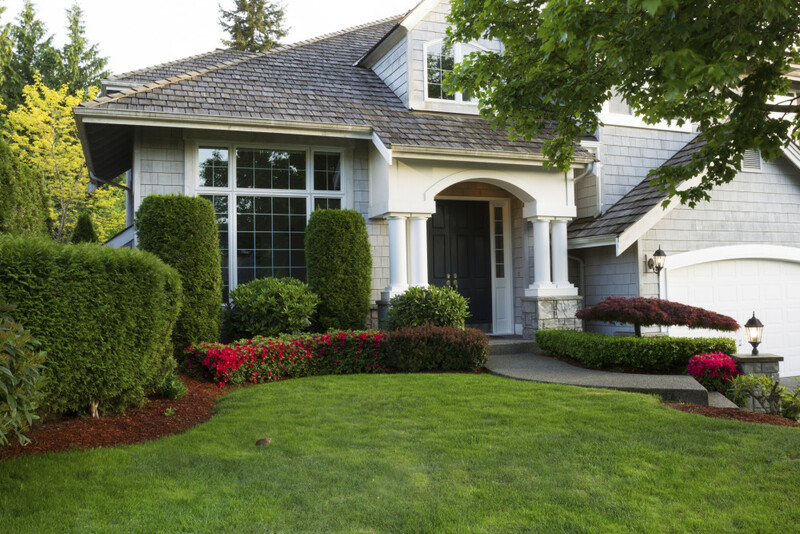 They offer residential & commercial spring and fall cleanup, full service lawn maintenance, hedge/shrub trimming, shrub/flower planting, retainer walls, landscape installation, and flagstone patios. All Terra Landscape employs approximately 10 workers and was established in 2010. They service the Greater Lansing area and can be contacted by calling 517-599-1446. All Terra Landscape’s favorite piece of equipment from The Power Barn is the Gravely Pro-Stance. Thank you All Terra Landscape for powering your company with products from The Power Barn! We appreciate you!